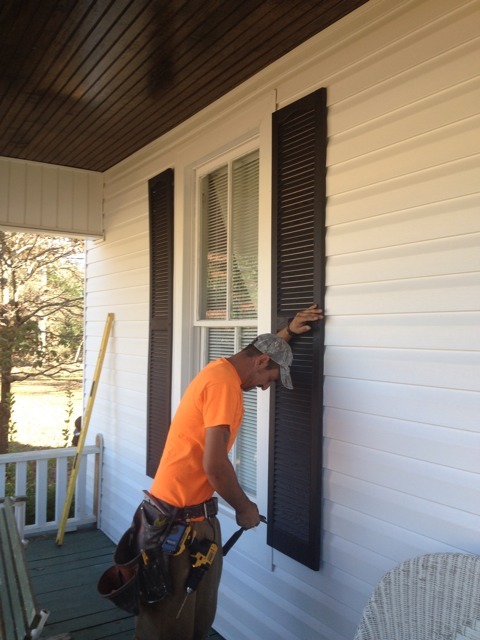 Siding - Additional Services - L.E. 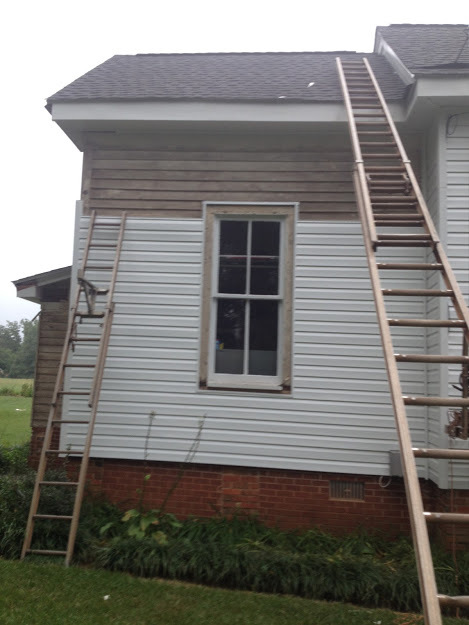 Schwartz & Son, Inc.
Is it time to replace the builders siding that was installed poorly on your home? Schwartz Residential can upgrade your exterior siding. Vinyl siding can come in many different colors and styles. From traditional lap siding to the look of shakes or shingle siding, there is much to choose from to beatify your home. One of the biggest benefits of vinyl siding is you won't have to paint it. When you install vinyl siding, it is virtually maintenance free. The most you will need to do is wash it. The siding will not absorb water so it won't swell, rot, or mold. Properly installed, it can with stand strong winds, some siding is rated up to to 165 mph. We feature Mastic Vinyl Siding. Visit their website for more information. Do you have old LP siding or wood siding that is cracked, rotten, or just looking old? Schwartz Residential can replace that old siding with the #1 lap siding brand in America. James Hardie is the leader in fiber cement siding and trim. HardiePlank lap siding is the most popular brand of siding in America. James Hardie engineers its siding for different climates, ensuring it will perform in every climate. All James Hardie products comes pre-primed making it easy to paint. We offer Hardie's ColorPlus siding that comes pre-painted with a baked-on color finish using ColorPlus Technology. Hardie comes in many different styles and sizes. 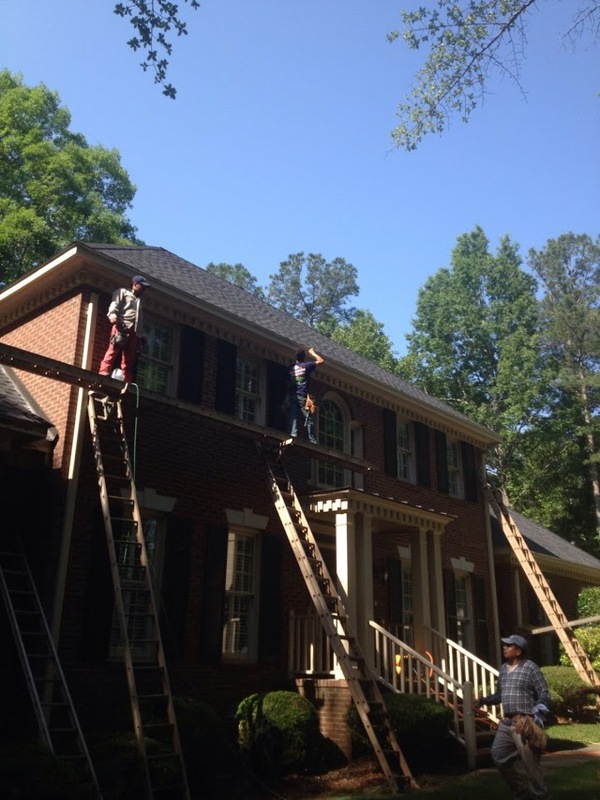 Hardie siding and trim is moisture and rot resistant. Paint adheres well to Hardie and will last longer than when applied to wood. Another benefit to James Hardie siding is is will not ignite when exposed to a direct flame, nor will it contribute fuel to a fire. James Hardie fiber cement won't be eaten by termites. And lastly, James Hardie siding can withstand the impact of hail, windblown debris, and baseballs. James Hardie siding is back by Good Housekeeping Seal. Visit James Hardie for more information. 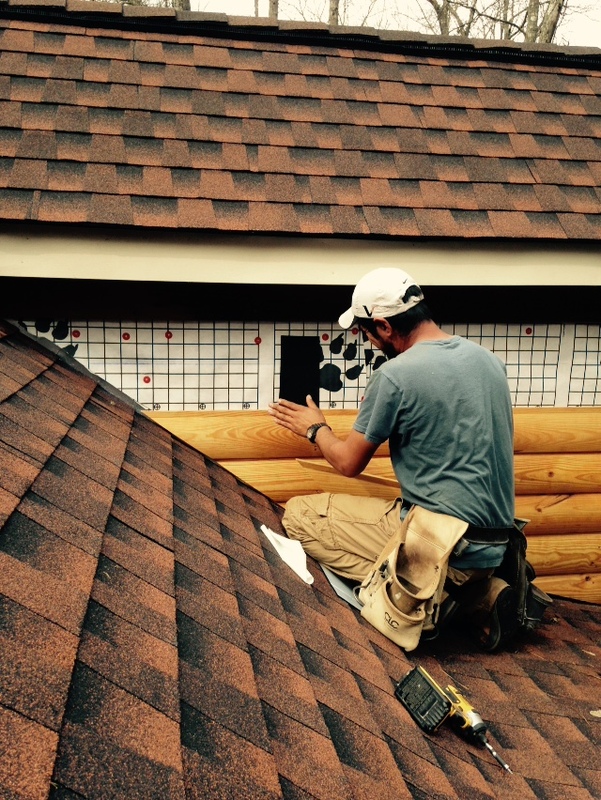 Along with the installation of new siding, we offer these other services that go along with a quality installation. 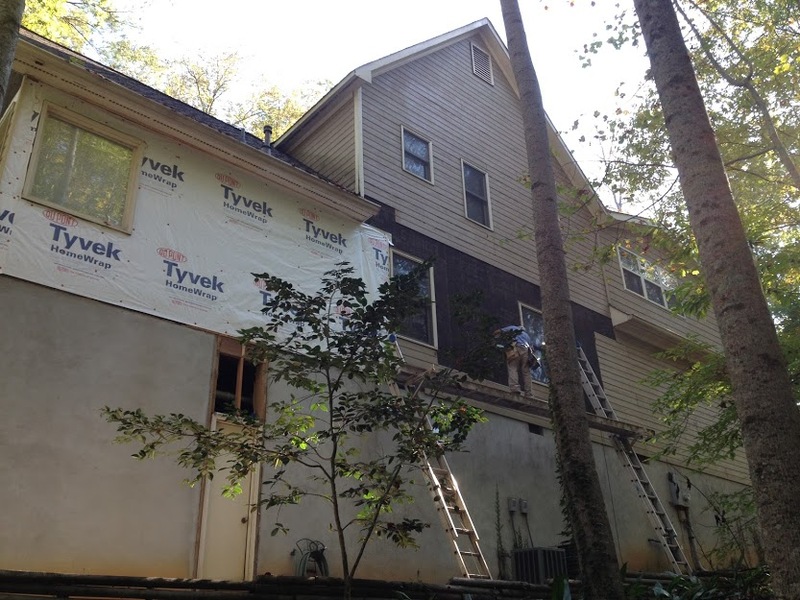 Installation of house wrap - Building wrap helps keep air and rain that can penetrate the exterior cladding out while letting water vapor escape to prevent rot and mold inside walls. 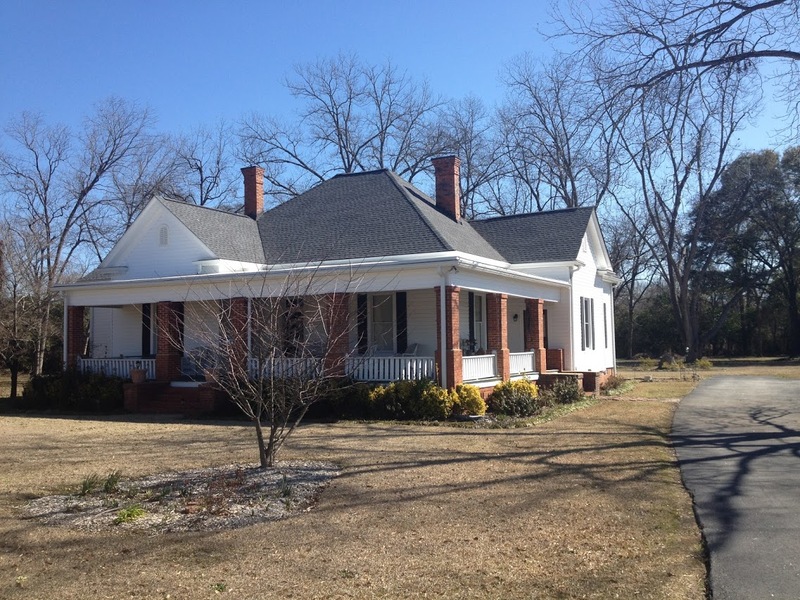 Painting - We can paint your new JamesHardie siding and Trim when we install it on your home.